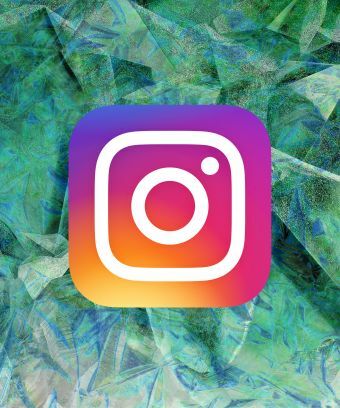 Your Instagram Stories feed is about to be taken over by crying Drakes, flying wads of cash, and squirrels waving pom poms in the air. Starting today, you can access all the quirky, animated wonders of Giphy on Instagram with new Instagram GIF Stickers. The news arrives following last week’s reports that Instagram was testing the tool. Using the new GIF stickers is easy: open Instagram Stories and take a photo or video. Tap the stickers icon on the upper righthand toolbar. In the second row, you’ll see a new sticker, showing a search bar with the word GIF fittingly spelled out in animated letters. Tap that, and you’ll see a screen with trending GIFs you can choose from, or you can type a keyword into the search bar to find a more specific GIF in the Giphy library.